Miroslav Stoch is the absolute top of Slovak celebrities in social media networking. 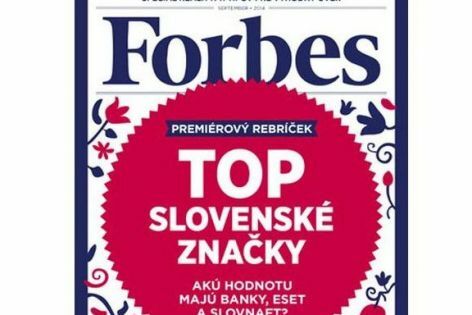 Slovak version of reputed magazine Forbes revealed top 10 chart of the famous Slovaks, who represent themselves on most popular social networks. 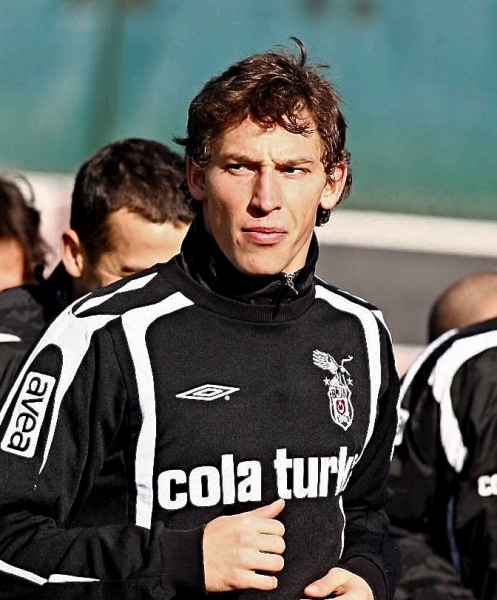 Miroslav Stoch, the absolute top with 1,82 million people following is the absolute peak, while another FSA player Filip Hološko is ranked #8 with 475k online fans.